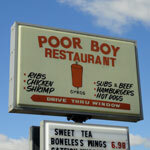 Welcome to the Poor Boy Restaurant website, located in Kankakee, IL. 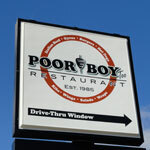 Poor Boy Restaurant is a family owned business that started in 1985 at the original location of 1514 East Court Street in Kankakee. 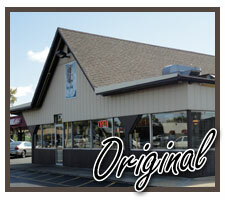 We are proud to serve the Kankakee and surrounding areas with good customer service and quality food, which we strived for from the start. Now in 2011, we are excited to announce our expansion to a second location on the west side of Kankakee, located at 1515 West Court Street. 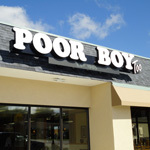 At Poor Boy Restaurants, you can always count on quality food and service at affordable prices. With a wide variety from Gyros to Burgers, and Hot Dogs to Ribs or on the lite side from Wraps to Salads – you can always count on Poor Boy Restaurants to feed any appetite. © POOR BOY RESTAURANT 2018. ALL RIGHTS RESERVED.